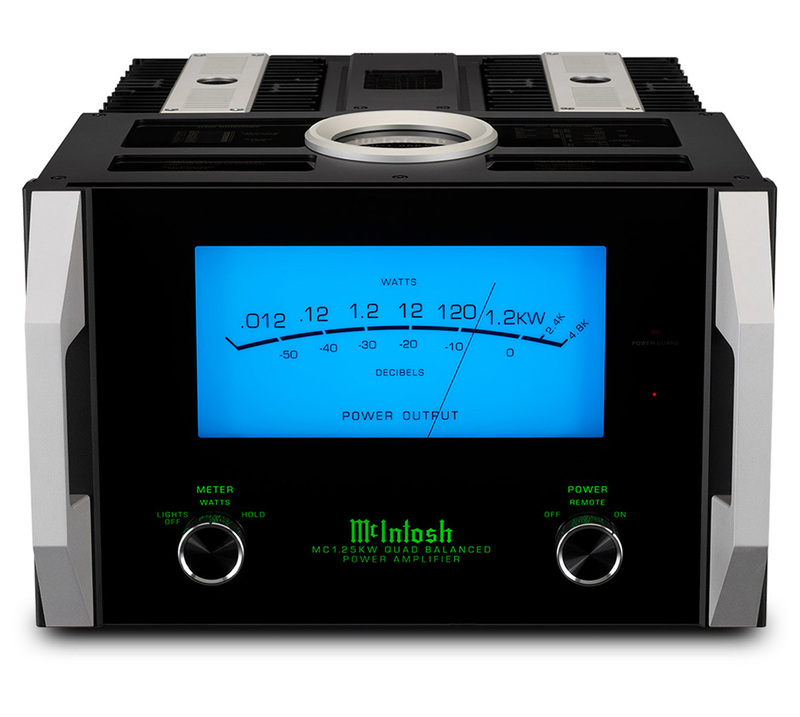 The MC1.25K Quad Balanced Power Amplifier is our newest and one of our most advanced amplifiers. 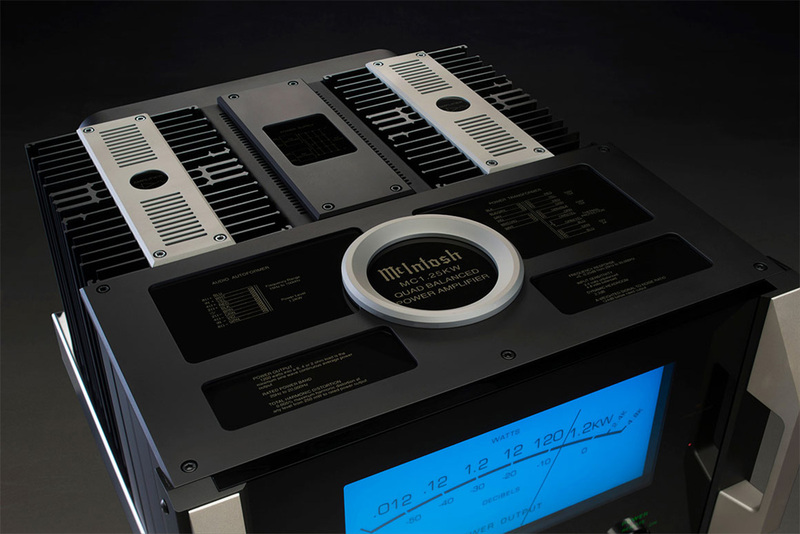 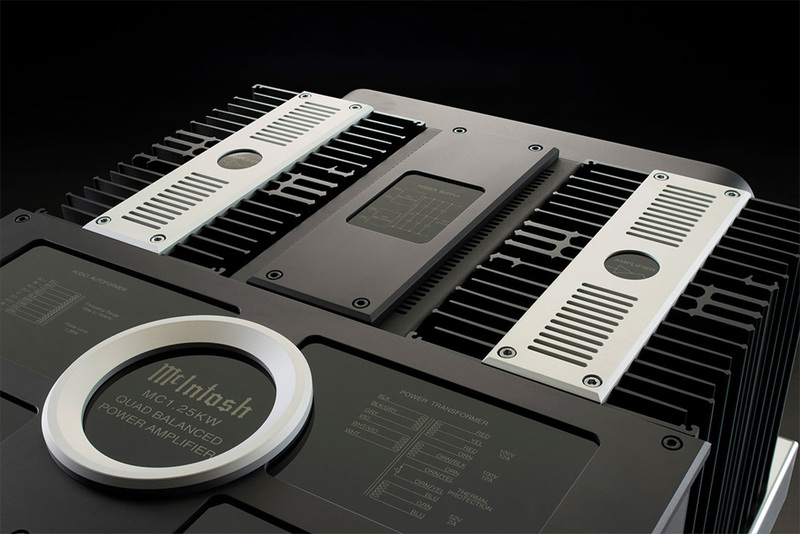 Redesigned from top to bottom, it replaces the venerable MC1.2K as our most powerful single chassis monoblock amplifier. 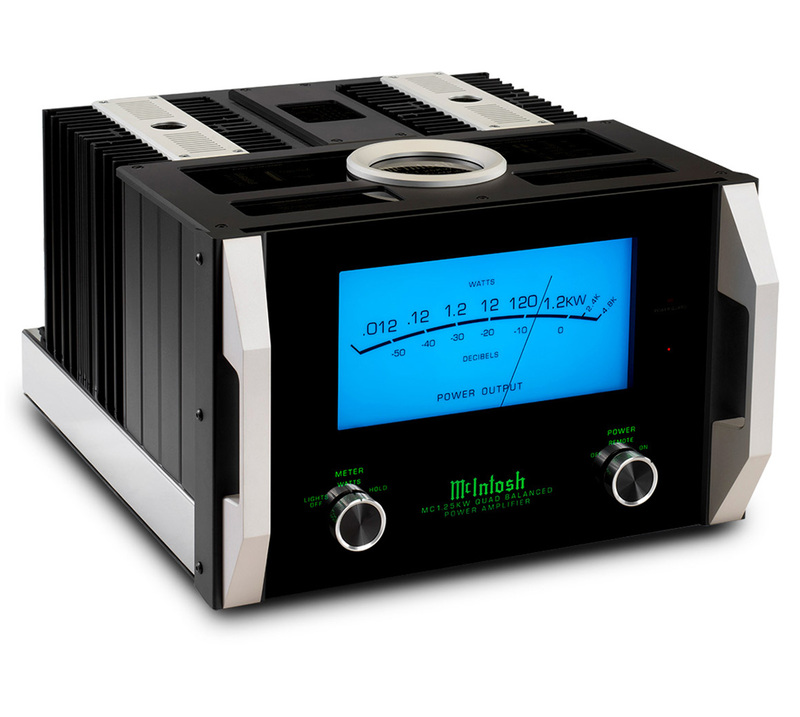 A simple glance at this 158 pound (71.7 kg) amp is enough to convey its power and performance capabilities, but when you hear it – then you’ll truly understand what it can do. 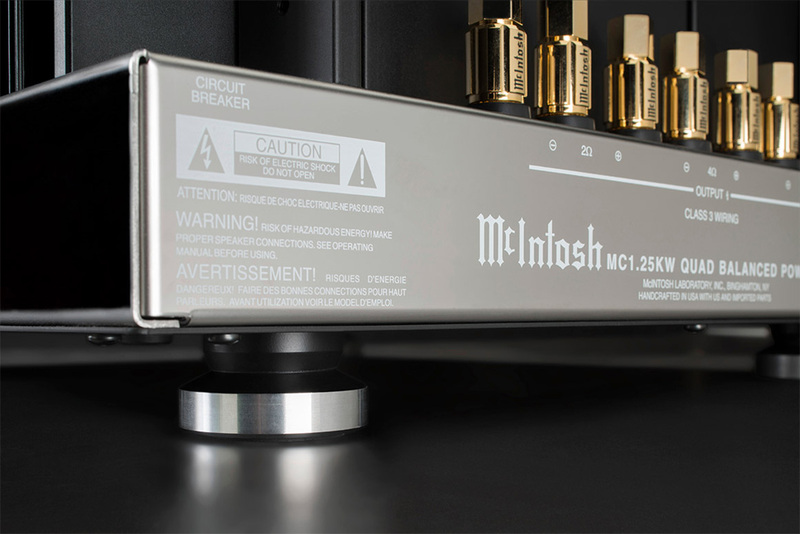 The MC1.25K outputs 1,200 Watts of pure power into a single channel with a nearly imperceptible total harmonic distortion of 0.005%. 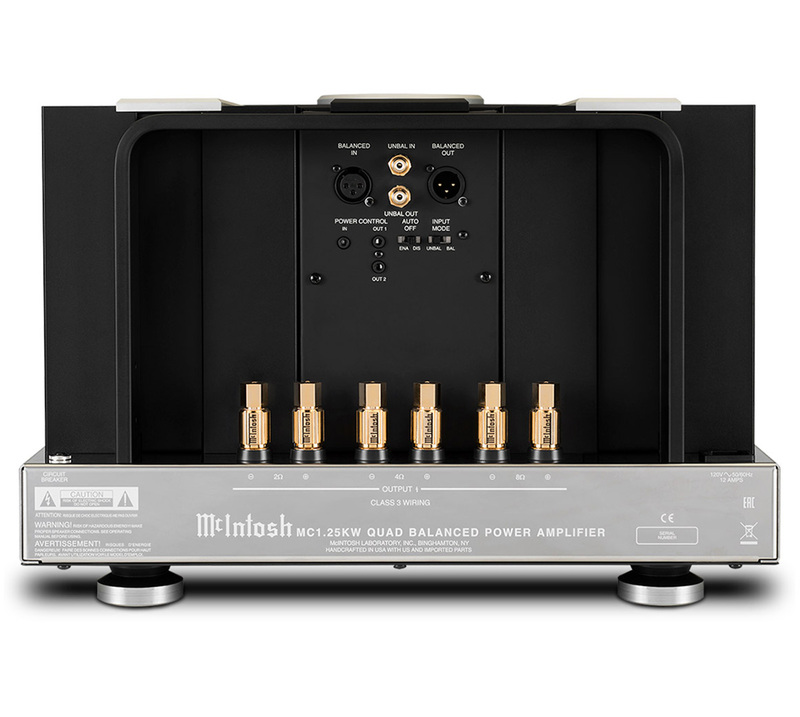 This astonishing amount of power is fully available to 2, 4 or 8 Ohm speakers via our Autoformer™ technology. 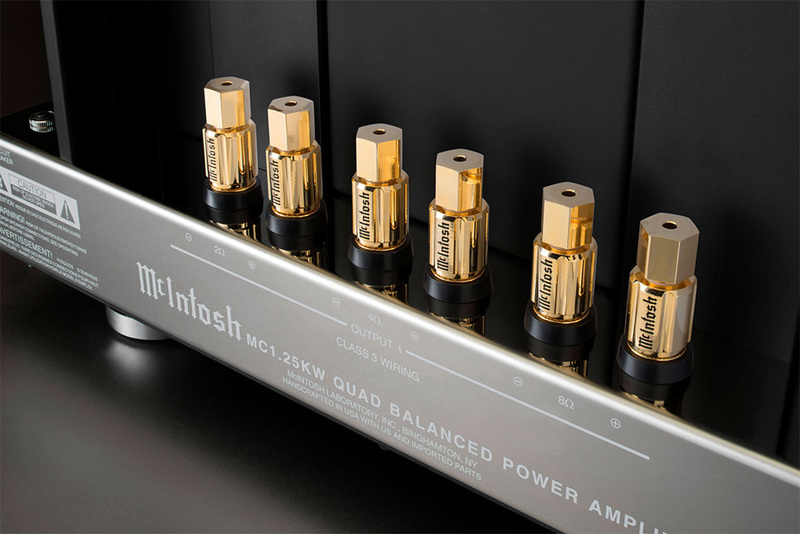 A pair of these amps can anchor a home audio system that can rival nearly any stereo system in the world.